Jussie Smollett’s family said Thursday that the attack on the black and gay “Empire” actor in downtown Chicago this week was a “hate crime” and they pushed back against any suggestion that he was anything but honest with the police. 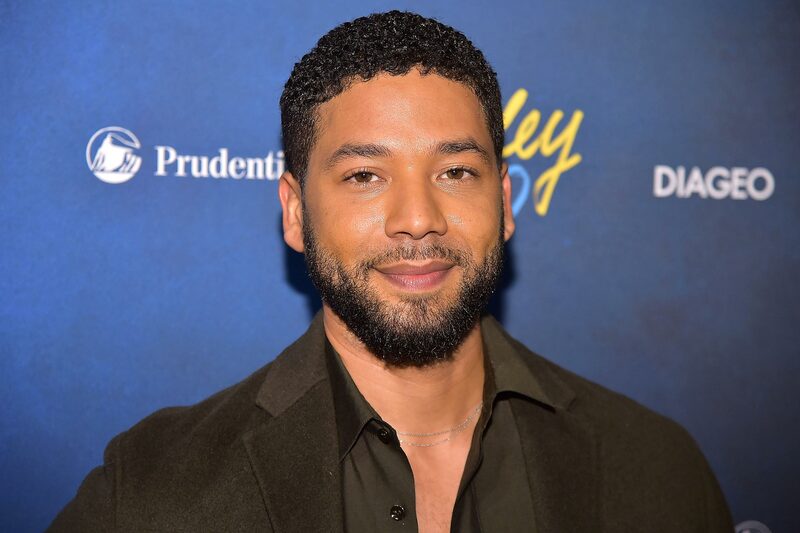 Smollett, who plays the gay character Jamal Lyon on the hit Fox television show, hasn’t spoken publicly about the early Tuesday attack, though his representative said Wednesday that Smollett was recovering at home. Smollett’s family issued a statement through a spokesman Thursday saying they believe he was the victim of an unprovoked “racial and homophobic hate crime” and that he has been forthright with the police, who are still searching for surveillance video of the attack. Now in its fifth season, the hourlong drama “Empire” is shot in Chicago and follows an African-American family navigating the ups and downs of the record industry. Smollett’s character is the middle son of Empire Entertainment founder Lucious Lyon and Cookie Lyon, played by Terrence Howard and Taraji P. Henson, respectively. Smollett has told police that he was walking home from a Subway restaurant when the attack occurred. Detectives have recovered more surveillance footage of his walk home, including video of him arriving at his apartment building with a rope around his neck, said police spokesman Anthony Guglielmi. Smollett told police that two masked men jumped him on his walk home around 2 a.m. Tuesday. He said they punched him, subjected him to racist and homophobic insults, threw an “unknown chemical substance” on him and put a thin rope around his neck before fleeing. Smollett’s manager called police about 40 minutes after Smollett got home, Guglielmi said. When officers arrived, the actor had cuts and scrapes on his face and the rope around his neck. Smollett later went to a hospital for treatment. Chicago has one of the nation’s most sophisticated and extensive video surveillance systems, including thousands of cameras on street poles, skyscrapers, buses and in train tunnels. Smollett was walking in an area that has high-end hotels and restaurants. It also has hundreds of cameras, so there are still many more videos for investigators to collect and go through as they try to get a complete picture of Smollett’s walk home, Guglielmi said. It is tedious work that is made more difficult because the time stamps on various cameras may not be in sync, meaning detectives have to figure out the exact times of events, he said.